Fortunetellers, also known as psychic readers and advisors, have long sought to divine people's past and future, characterize their personality, and offer advice to those desiring it. 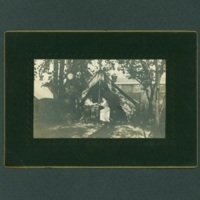 The so-called Gypsies made something of an art of it, practicing what is known as "cold reading". 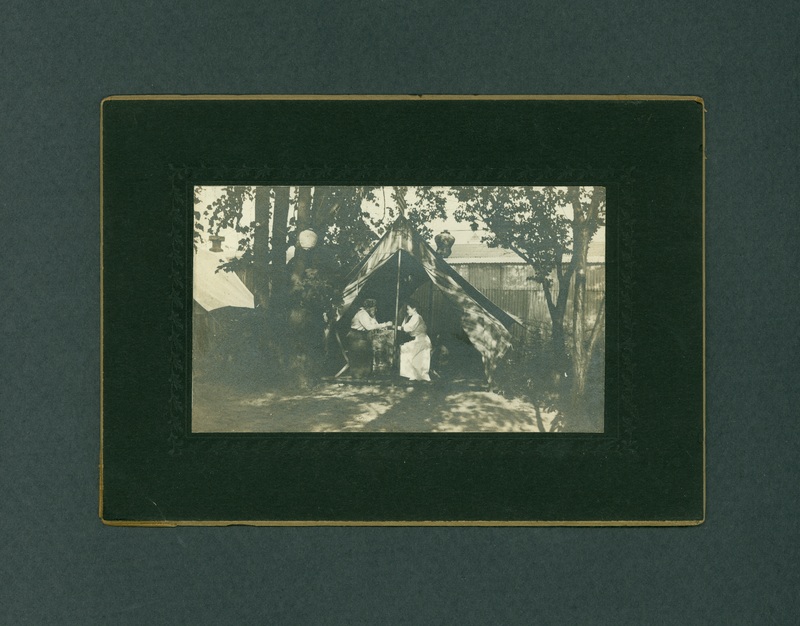 “Gypsy Tent photograph,” The Skeptiseum, accessed April 25, 2019, http://www.skeptiseum.org/items/show/410.